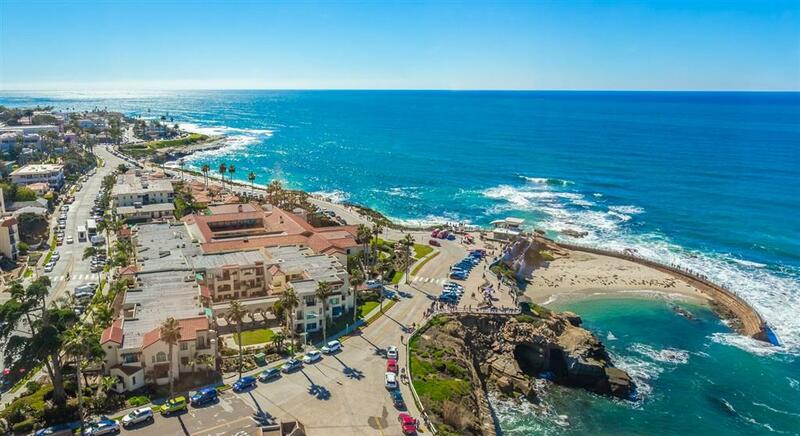 939 Coast Blvd 21DE, La Jolla, CA 92037 (#190006342) :: Neuman & Neuman Real Estate Inc. 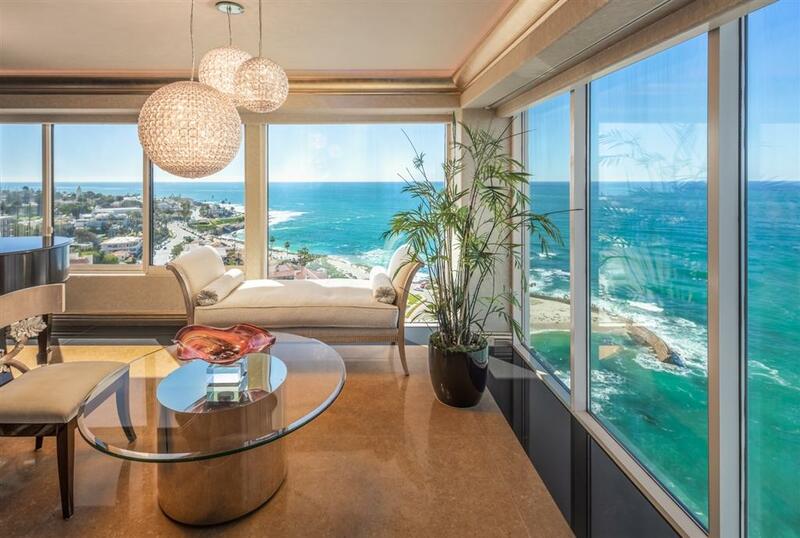 Situated on the 21st floor in the only luxury high rise in the village of La Jolla overlooking the Pacific Ocean, this fully remodeled double unit penthouse redefines elegance & sophistication. 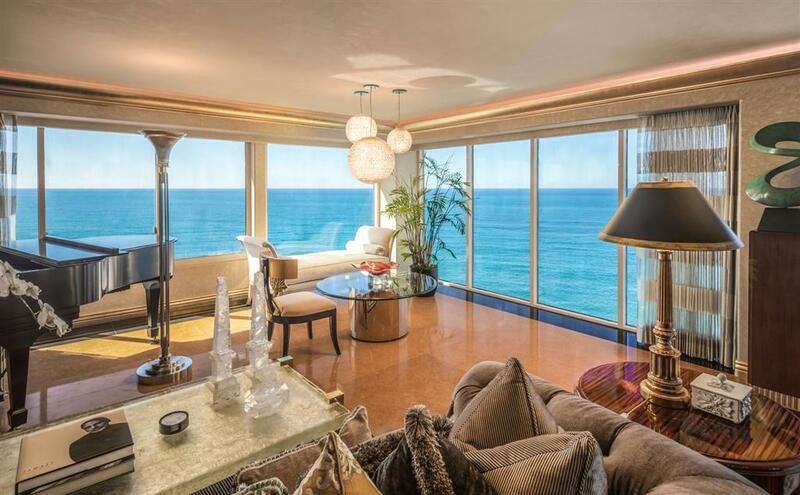 Spanning over 3,600sf, this private southwest corner unit offers unparalleled views & the finest finishes throughout. 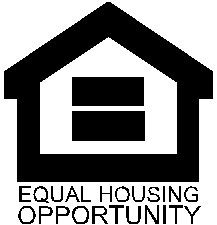 Complete w/ 24 hr doorman & concierge, valet parking, pool, gym + many more amenities, this rare gem is an opportunity not to be missed! No expense spared in the complete renovation of this spectacular unit. The elevator leads you to your very own private floor entry complete with exquisite foyer & double doors. Saffron Gold Limestone floors, Crestron sound/media system, Lutron lights, automatic self-timer sun shades for furniture & sun protection, & 2.5" solid Mahogany wood doors are a few of the countless premium features found throughout this unit from the moment you walk through the exclusive private entry. 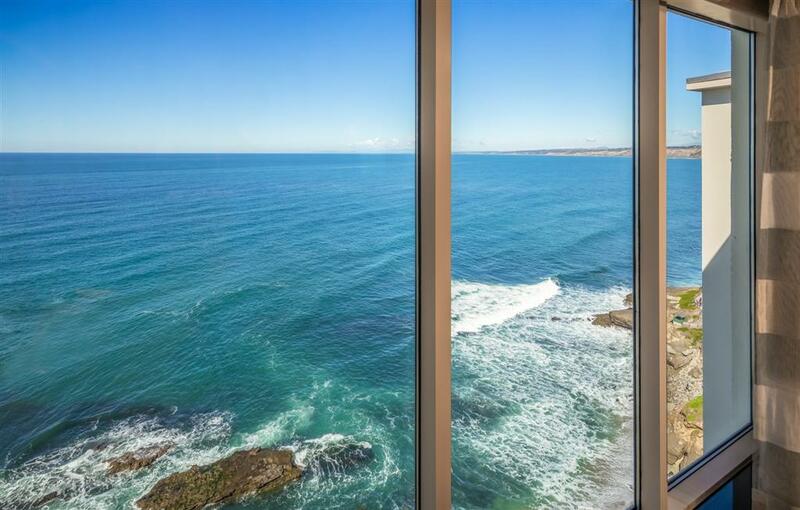 With expansive views encompassing the La Jolla hills, the village & the famous cove; this unit allows for a picturesque, ever changing backdrop perfect for entertaining or relaxing. The premium amenities this building offers are incomparable; 24 hour valet/concierge services, on-site management/maintenance, recently renovated pool patio w/ spa, built-in BBQ & fire pit, gym/sauna, billiards room, library, theater/party room, & 2 guest suites exclusively available to homeowners only. This building has it all plus more. A true masterpiece; this unit offers the very best upgrades, amenities & location!